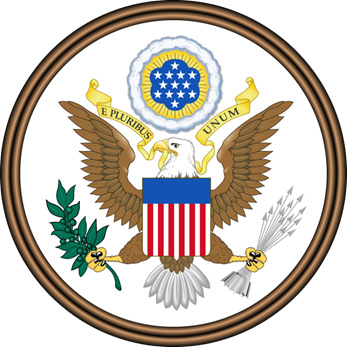 “E pluribus unum,” Latin for "out of many, one," is a phrase on the Seal of the United States. As we all know, the traditional meaning of the phrase was that out of many states (or colonies), a single nation emerges. However, in recent years, its meaning has come to suggest that out of many peoples, races, religions, languages, and ancestries, a single people and nation has emerged. This illustrates the concept of the "melting pot." As in other investment sectors, the world of real estate investments has opened its doors to the power of many, acknowledging the fact that when many come together, they are able to change the rules of the game. Not so long ago, an investor had to invest significant capital in order to enter the game and be able to invest in real estate. Today, investment firms that gather small investors (small in the sense that their investment amount is small, starting at $25K) are creating a new and powerful player in the market. These investment firms make the required know-how, experience and tools of property investments accessible to private individuals. These individuals may then choose from a pool of thoroughly reviewed investments, while receiving ongoing professional supervision (from analysts, legaland real estate experts and others) and benefiting from complete transparency – all the way from start to exit. The power of many is also welcomed by property entrepreneurs and developers as these free them from their dependency on private equity resources and other financial institutions. It also allows for a new source of capital which pushes the real estate sector forward. In 2014, real estate social investing in the US generated around $1 billion (most were small investors). This amount grew to $2.5 billion in 2015. Today, we see more and more real estate social investing around the world, mainly in the US, Western Europe and Australia. The power of one is obviously magnified when joining many other individuals as they form a group that does not compromise on the quality of the entity that raises their funds towards exit-oriented investments. The American ethos, which sees the individual as the engine behind the work of many, is being amplified when it comes to the world of investments and, more specifically, the world of real estate investments. Our mission here at iintoo is to become the fuel for those individual engines and, together with them, move the real estate social investing world forward.